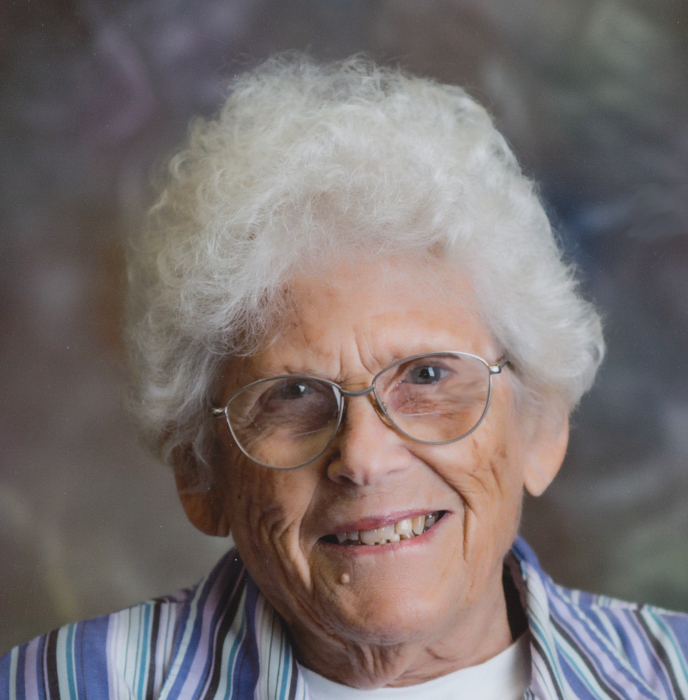 Zelma Ida Magby, 92, of Russellville, formerly of Clarksville, died Thursday, January 24, 2019, at Legacy Heights Nursing Home in Russellville. The daughter of James and Mary (Peters) Standridge, she was born July 29, 1926, in Pope County, AR. She was preceded in death by her parents; her husband of 49 years, Frank Clayton; a son, Glen Clayton; three brothers, John Standridge, Ervin Standridge, Willis Standridge and Robert Standridge; five sisters, Delia Miller, Sarah Ford, May Ballard, Nancy Jane and Iva Crow; her granddaughter, Kala Clayton; and a daughter-in-law, Beverly Clayton. She is survived by her son, Garry Clayton, Dover; three grandchildren, Becky Parker, Emily Clayton, Matthew Clayton; and a sister, Vesta Steele, Dover. Her funeral service will be held Monday, January 28, 2019, at Humphrey Funeral Chapel in Russellville; with visitation Sunday afternoon, 3:00 to 5:00PM at the funeral home. Burial will be at Tarlton Cemetery in Lurton, AR by Humphrey Funeral Service. Internet obituary and on-line guest book are available at www.humphreyfuneral.com.